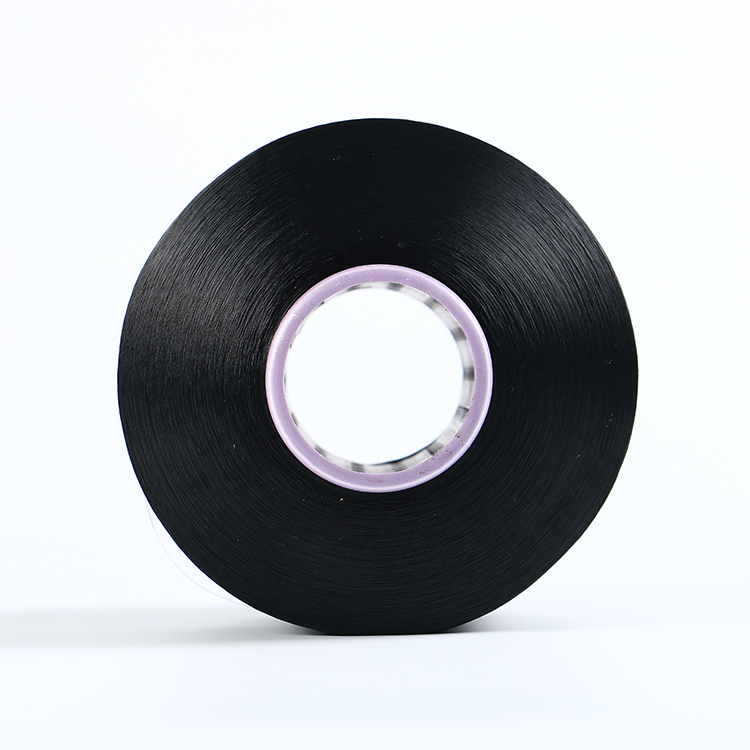 FDY polyester yarn recycle sull dull black 75d/650tpm - Xinxinglilai Group. 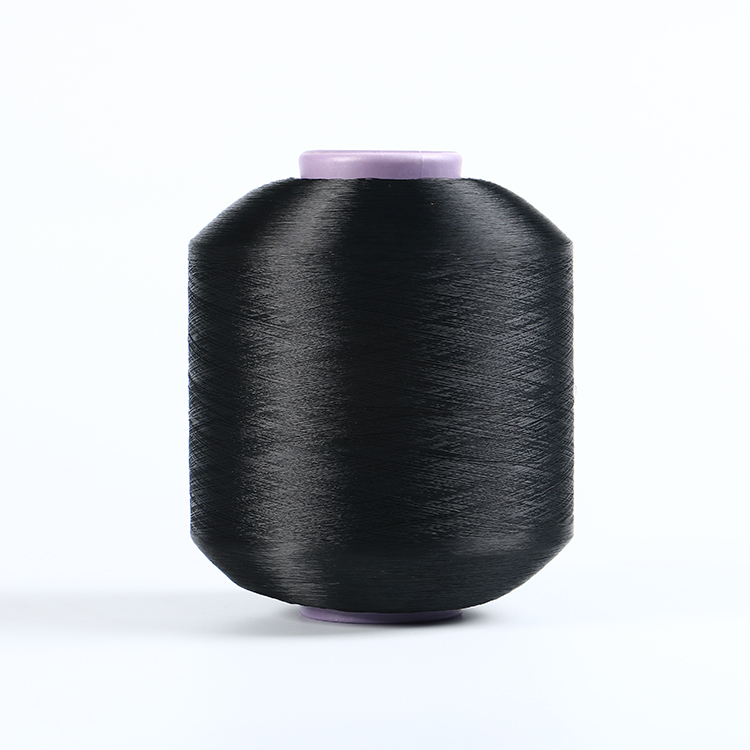 Quanzhou Xinxinglilai Fiber& Textile Co,.LTD is the foreign investment company located in Wuli Industrial Area, Jinjinag, Fujian. It is about five kilometers away from the jinjinag airport, abuts ShenHai high-speed road. 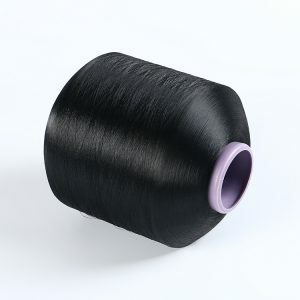 The company produces and manages specific chemical fiber, such as polyester recycle yarn and color yarns used for weaving, knitting, woven label and so on. Search for the keywords you want.